I understand that you folks started small. How did Bullet Designs get started? Four years ago, we began selling collectibles and other items on Ebay in our spare time. Ricky is a lifelong avid hunter and gun enthusiast. One day he spotted a 50 Caliber Bullet Keyring on Ebay that fascinated him. 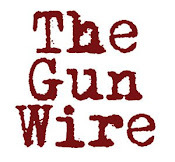 He wanted to make one for himself so we placed our first order for 50 caliber bullets and we've been adding new products regularly ever since. Karan has a background in jewelry making and accounting and a passion for incorporating bullets into her jewelry. Bullet Designs, LLC was officially organized in the State of Louisiana on March 31, 2010. What are your most successful products? 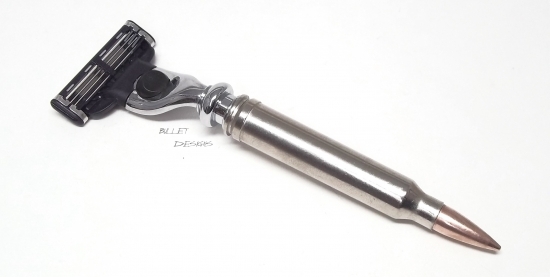 The most successful products at Bullet Designs have been the Bullet Jewelry, Bullet Cuff Links and Bullet Ink Pens. 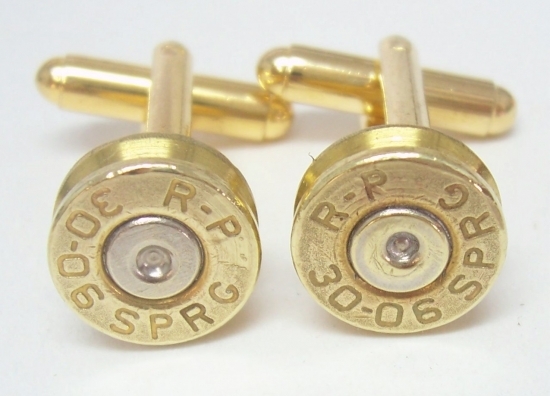 The Bullet Cuff Links are especially popular for weddings and businessmen. For the ladies, some of our most popular items are the Wild Wild West Bullet Bracelet, the Sterling Silver Bullet Ring and all of our Bullet Earrings. The Deer Antler and Military Bullet Pens are our top selling Ink Pens. Our awesome customers have also given us many great suggestions and many new products have come into existence from their custom orders. What are some of the more unique custom orders you have filled? We take special orders using customer's bullets, such as the first bullet someone kills a deer with. Some of their stories are very touching - we were contacted by a customer recently who's brother passed away. 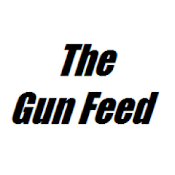 He was in the military and at his funeral, three volleys of shots were fired in his honor. Afterward, the emptied casings were given to his two children to keep. Their aunt had heard of us and asked if we could make something special for her niece and nephew out of their bullets. They mailed the bullets to us and we made a bracelet for the daughter and a necklace for the son. Now, they can keep their special bullets with them at all times! We also had a US Marine request nine pairs of 50 Caliber Cuff Links for his Wedding Party - what an awesome idea! Bullet Designs does have a few competitors, but the difference between Bullet Designs and other companies is the wide array of products that we sell and our outstanding quality. The other companies who sell Bullet Ink Pens and Bullet Jewelry usually sell just one type of product. There is no other company that sells bullet products offering the wide variety that Bullet Designs does. What does Bullet Designs strive for? Our goals are slow, long-term growth and continued positive customer feedback! When any problems arise, we are quick to resolve them and keep our customers happy. We are a family and a team that works together to achieve our goals. Bullet Designs is a small, family-owned, Christian business in Northern Louisiana. Our names are Ricky & Karan Kirkham and our 26 year old daughter Anna Hunt has just joined the company. Bullet Designs offers a large variety of products for men and women made from fired bullets, deer antler and other materials. We serve our customers with integrity and our customer service can't be beat. Christian values are the core of Bullet Designs. A Christian Pocket calendar is shipped with every order because spreading God's Word is important to us. We have been married for almost 28 years and we give the credit to God for the success of our marriage and business! Every new day is an adventure for us - we never know what new product idea God's going to give us! In July, 2011, Bullet Designs will be featured in an episode of a reality tv show on The Travel Channel. Filming for the show took place in January and February of 2011. The show name has not been released at this time.